A few weeks ago I wrote my Top 10 Family Festivals of 2014. As promised, here’s your chance to win a family ticket to one of them. 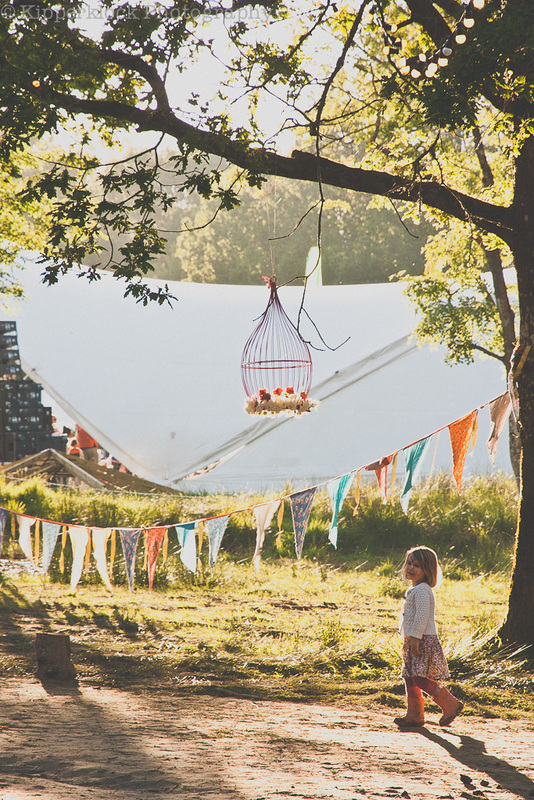 Elderflower Fields Festival is a magical weekend of adventure and discovery held over the May bank holiday in the beautiful Ashdown Forest, Sussex. It’s organised by a small team of fabulous people who have offered a family ticket for this competition as well as a unique discount code for all of my lovely readers. The kids can explore and discover in safety without the pressure of needing to spend money or getting lost in crowds. All the activities are included and there are no stalls selling overpriced tat to tempt little ones. The site is lovely a spacious with plenty of opportunities to try new things and gorgeous English countryside to discover. OK, OK, but how do you WIN? If you can’t wait for the competition then you can use this link to get £10 off your weekend tickets. 3 days of fun for just £85 adults and £40 kids! (under 5’s are free). 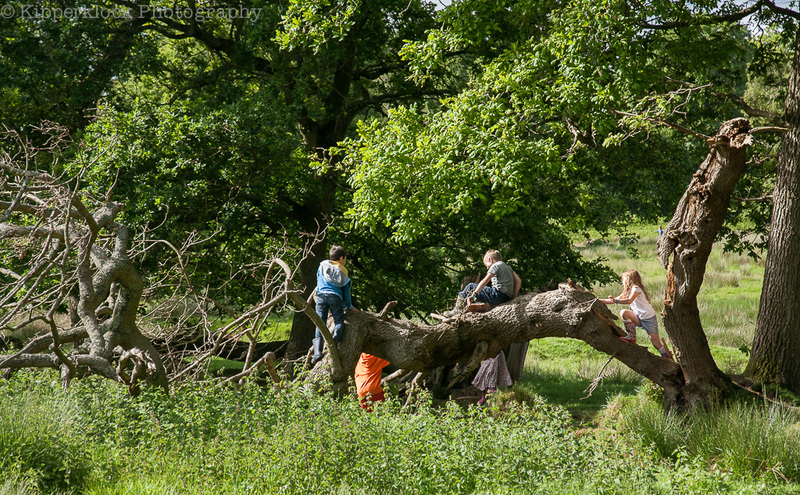 Read Champagne, pies & hot tubs for a review of Elderflower Fields 2014. 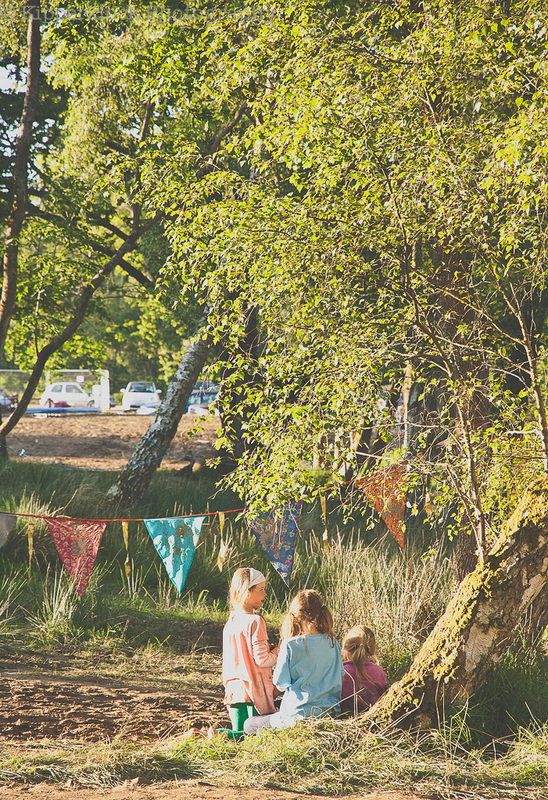 We live near the Ashdown Forest so this family festival sounds perfect for us. I’ve just heard a couple of my neighbours are heading to EF this year, I’d love to go! 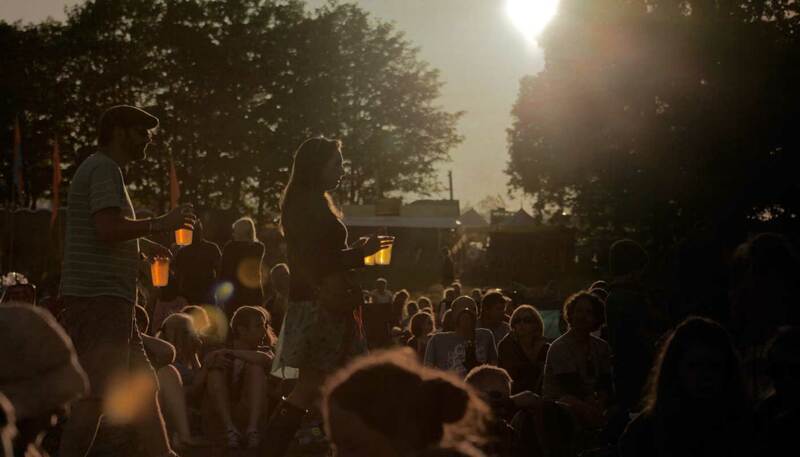 What a lovely festival! Sounds like a great idea! Have entered.